These are the best days to trim for hair growth increase. We know hair grows automatically, if the root is alive. 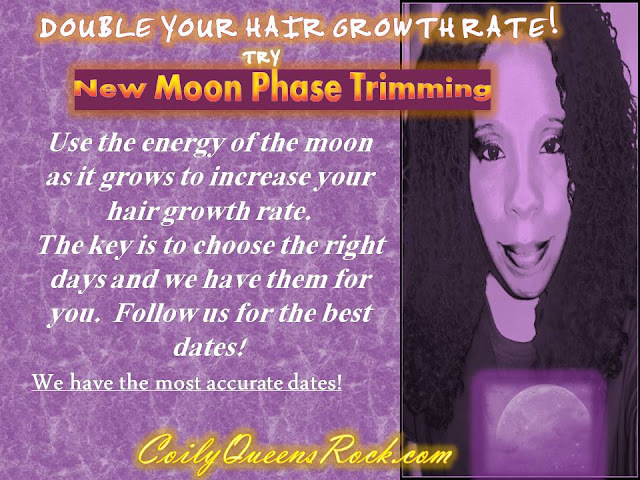 However you can use the power of the moon to enhance the amount of growth you receive in return. As the moon changes phases it holds different energy levels. The same as we use the earth for knowing when to plant and when to pluck. We can also use it for when to trim our hair. For more details on how I select the best dates each month, go HERE. Need to do a hair treatment? 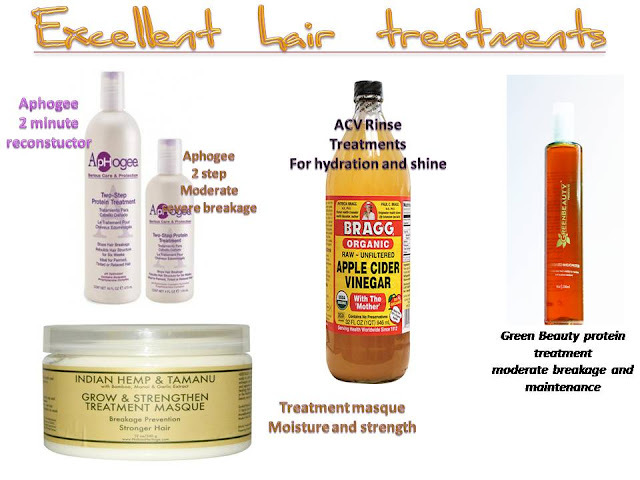 A treatment is normally something you do outside of your regular grooming routine. Doing your treatment on the right days, can increase the effectiveness and your results from the treatment.